Dicyandiamide, abbreviated as DICY or DCD. It is the two polymer of cyanamide and the cyanogen derivative of guanidine. The chemical formula is C2H4N4. White crystalline powder. It is soluble in water, alcohol, ethylene glycol and two methyl formamide, almost insoluble in ether and benzene. Stability in drying. As a raw material for guanidine and guanamine. A variety of guanidine salts can be produced by the reaction of dicyandiamide with acid. The reaction of dicyandiamide and benzonitrile to phenylated guanamine.It can be paint.laminated wood or Intermediate of molding powder. 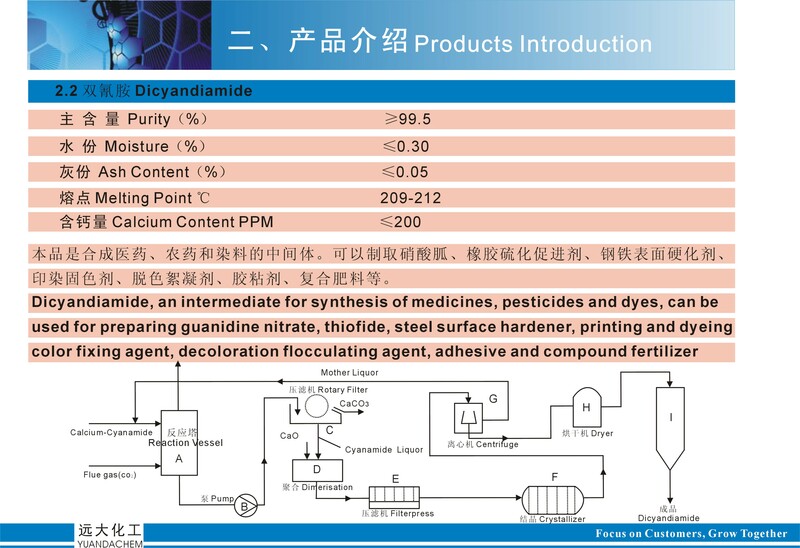 Dicyandiamide resin obtained by the reaction of dicyandiamide and formaldehyde.It can be used as a dye fixing agent. Dicyandiamide compound fertilizer can control the activity of nitrifying bacteria. The conversion rate of nitrogen fertilizer in the soil is regulated, Reducing the loss of nitrogen, Improve the use efficiency of fertilizer. 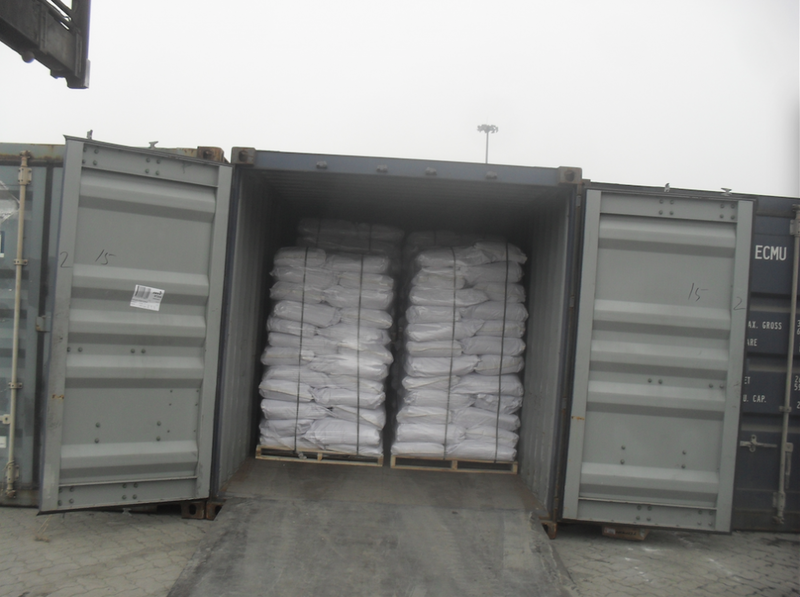 Used in pharmaceuticals for the preparation of Guanidine nitrate, sulfonamides, etc. 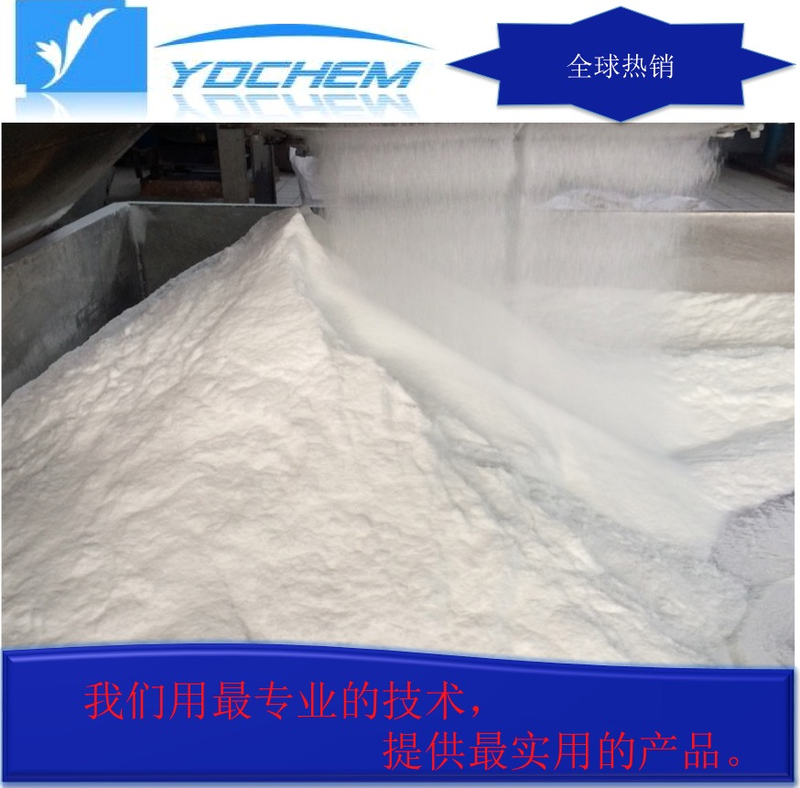 It is also used to make thiourea, cellulose nitrate stabilizers, rubber vulcanization accelerators, steel surface hardened agents, artificial leather fillers, adhesives, etc. 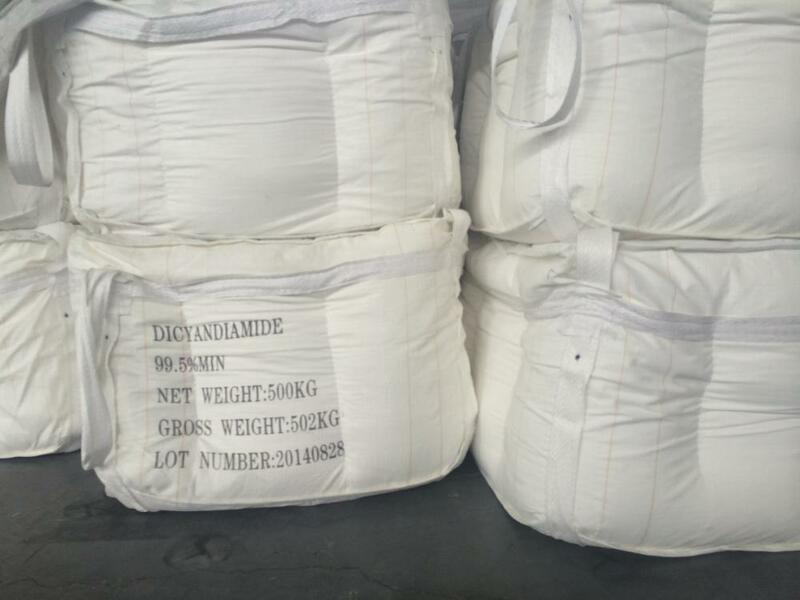 Our company is engaged in the production of dicyandiamide for many years, with professional production equipment and experience. 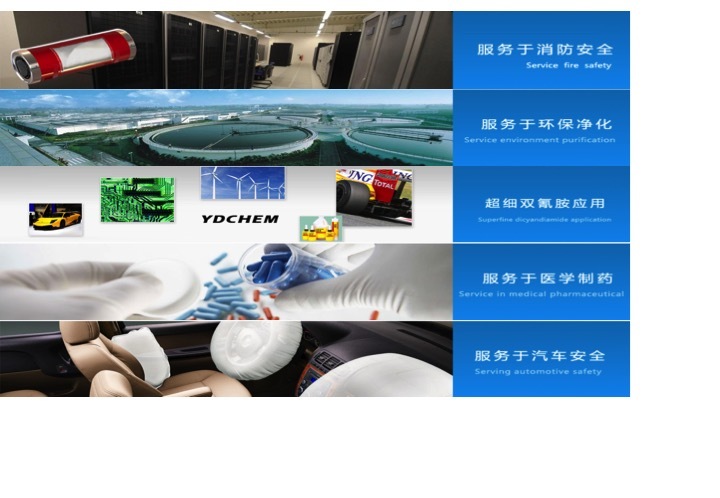 The main products are Industrial Grade Dicyandiamide, electronic grade dicyandiamide and Superfine Dicyandiamide.Welcome your visit and cooperation. Welcome to the consultation and cooperation! Looking for ideal Industrial Grade Dicyandiamide Manufacturer & supplier ? We have a wide selection at great prices to help you get creative. 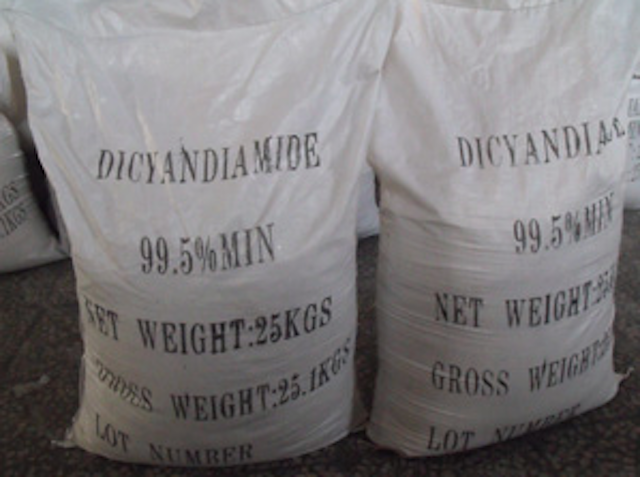 All the Electronic Grade Dicyandiamide are quality guaranteed. We are China Origin Factory of DCDA CAS.NO 461-58-5 99.5%. If you have any question, please feel free to contact us.